Emoji have become a critical part of our conversations so much so that despite their distant looks, it is easy to personify them. The Emoji Movie was a sheer and unapologetic example of this, but if you thought that’s the farthest human imagination could possibly go to, you should know about a Broadway musical around the lives of emoji which is being staged as part of the New York Musical Festival. 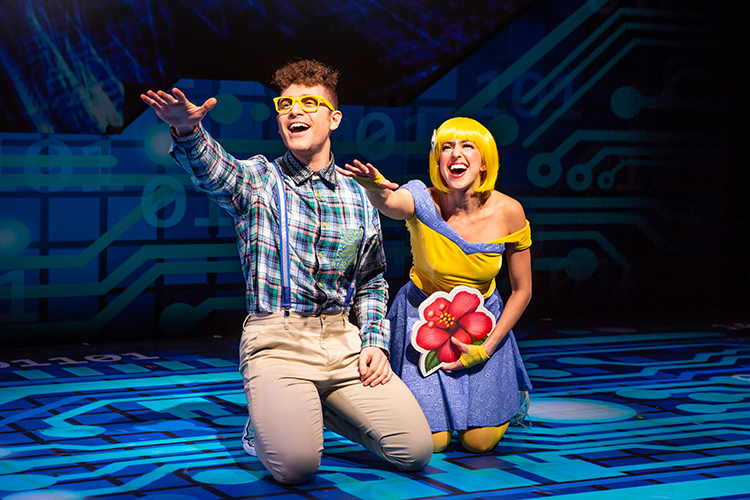 “Emojiland” is the aptly named Broadway musical which speaks volumes about the emoji personalities, and the existential crisis they suffer from. It shows life for unanimated characters stuck inside a smartphone waiting for their judgment every time a software update arrives and brings new emoji. New entries are celebrated at Progress Bar, which, well, is an actual bar, for emoji. But it’s not all sunny in Emojiland as the character, in spite of their lustrous exteriors are worried about their inner conflicts. Some, like the Skull (💀), even deal with constant nihilism and worry about perpetual death. The tagline of the musical is a “textistential new musical” which highlights that behind (mostly) beaming faces lie worries and stress about life, that is basically every character living on the ethos of human life suffers from. These emoji even have conflicts about the dominance of a single gender. Keeping all the drama and confusion as its central theme, Emojiland also has catchy numbers, a lot of which show sparks of romance between emoji having different uses or professions. The musical even features a princess 👸 and a prince 🤴 who want to assume reign over the land while the characters want to avoid this. But a pressing question that bothers all emoji is what the next software update will do to them. Some infer it to be the end of the world while the more privileged ones fear not for existence but for dilution of power. Eventually, the prince and the princess build a firewall to block future updates in the name of preventing malware from breaching security. 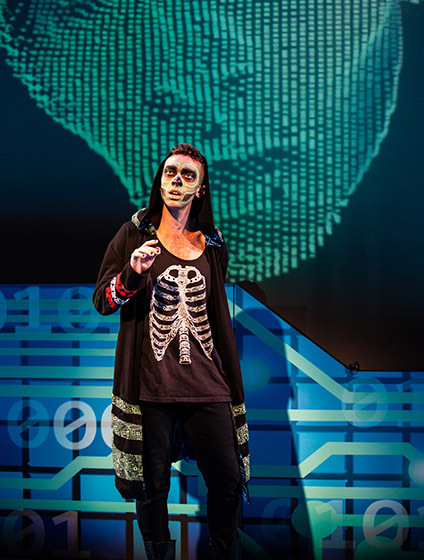 While a lot of viewers might find it difficult to relate to the lives of emoji, the central theme of the musical is a pursuit of the original identity. So, do you relate with any of the characters? Tell us in the comments below.